Welcome to BJC Real Estate, your primary source for Smith Lake properties. 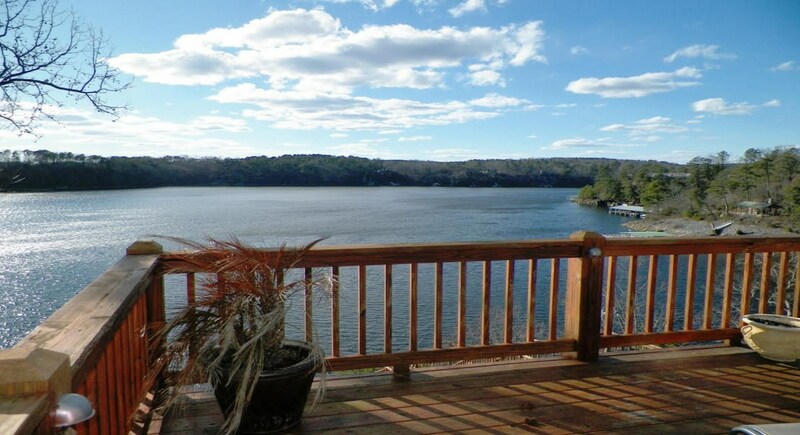 We provide easy access on our website for Smith Lake property listings as well as the entire Cullman County Area. We also serve the Walker and Winston county markets. 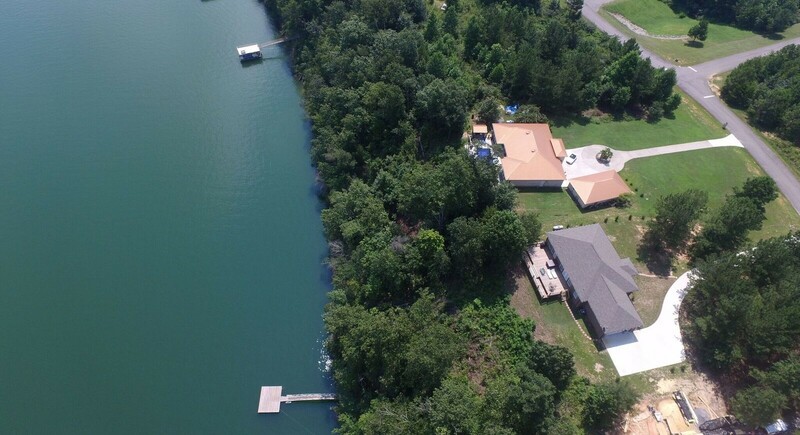 Whether you are looking for lake homes, waterfront lake lots, or residential property, this is your one source to find your dream property. Please use this free site to click and search for properties listed on the Cullman and Walker MLS's. As experienced real estate specialist, we can help first time home buyers as well as the experienced buyer. With decades of real state experience, we can assist you with your purchase by sending flyers with photo's of the various properties prior to your arrival. When you arrive, we provide you with all the assistance and knowledge to help you with your dream home. We will assist you from your initial search until we have a smooth closing.